13 episodes on 4 discs. 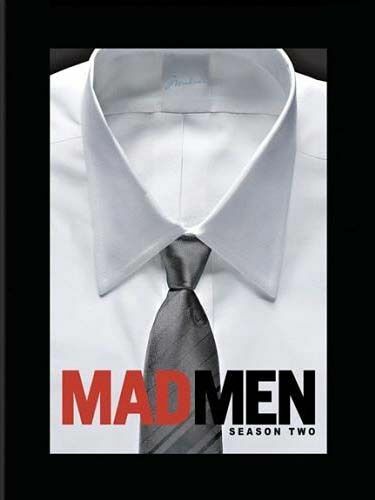 Includes special edition features including Mad Men Commentaries, featurette "Birth Of An Independant Woman Pt.1 & 2", "An Era Of Style" and "Time Capsule". 1 disc has a small scratch that doesn't affect it playing. the 3 other discs are in great condition. Box is also in great condition.